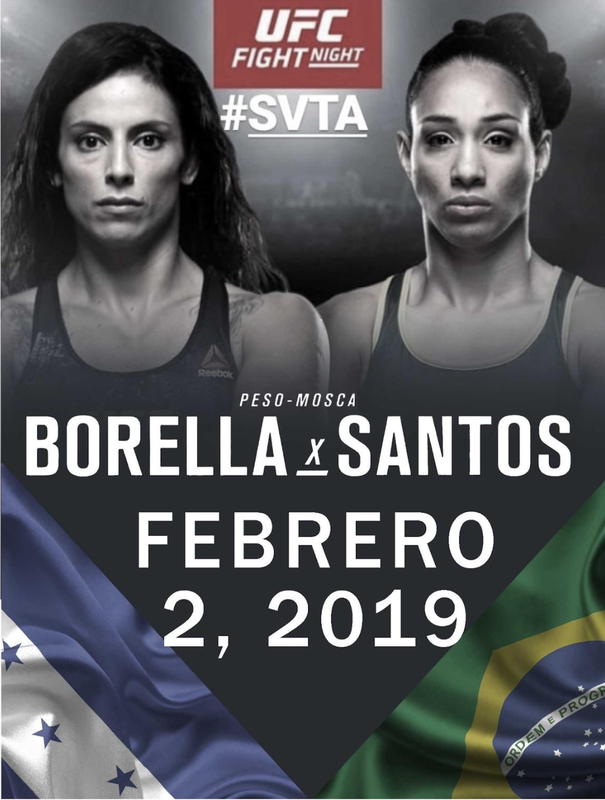 Come watch Honduras first female UFC fighter, Mara Romero Borella. 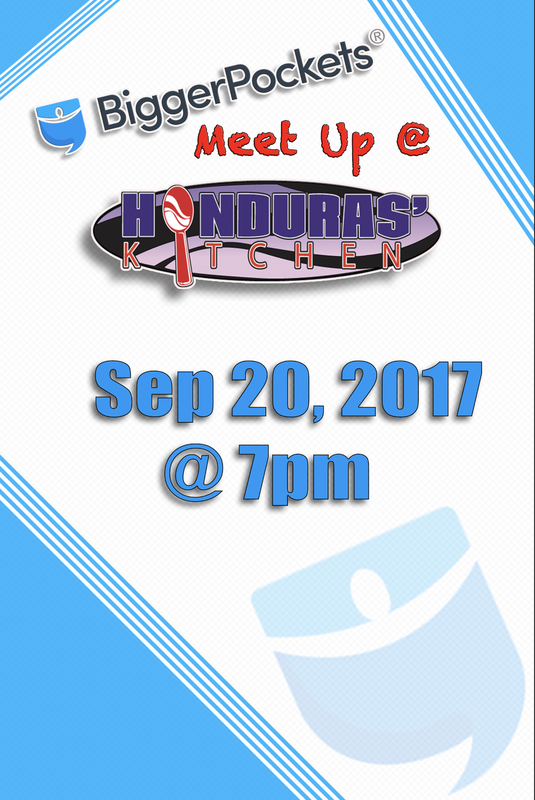 Live at Honduras Kitchen in Long Beach and Huntington Park. 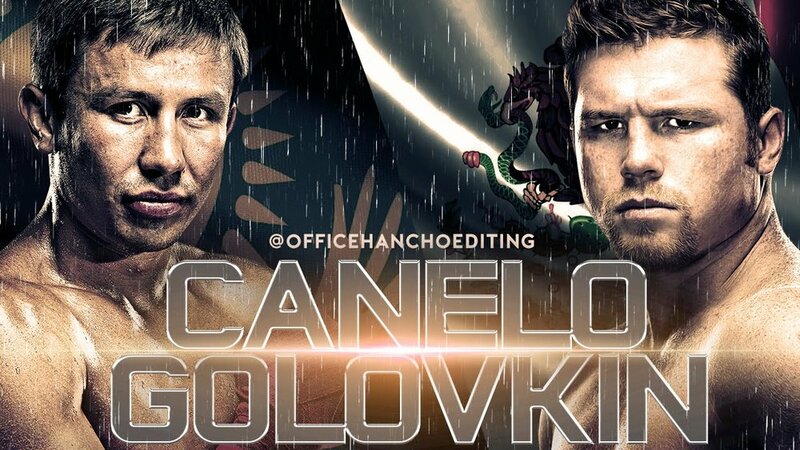 More info will place as date gets closer to event. Si tu eres poseedor de uno de estos afiches que tienen la publicidad del Carnaval. Queremos aclarar que no es un ticket pues no tiene valor solamente es un afiche de publicidad. 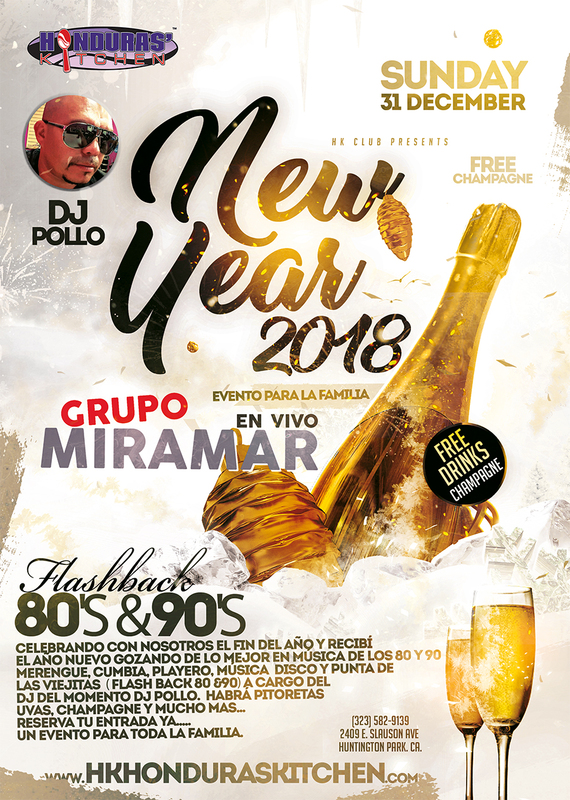 Pero si eres poseedor de alguno recibirás un descuento de $5.00 del precio original del boleto ya sea VIP o General el día del evento. Gracias. 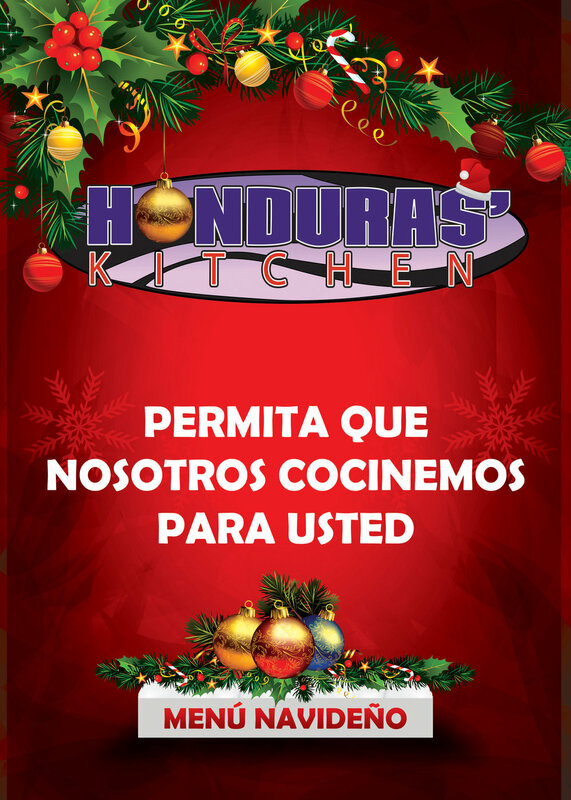 Bring your loved ones to Honduras Kitchen. Tired on the same old thing on Valentines Day, Dinner, movie and a gift in between just waiting for the right time. Do something different. She will love it. 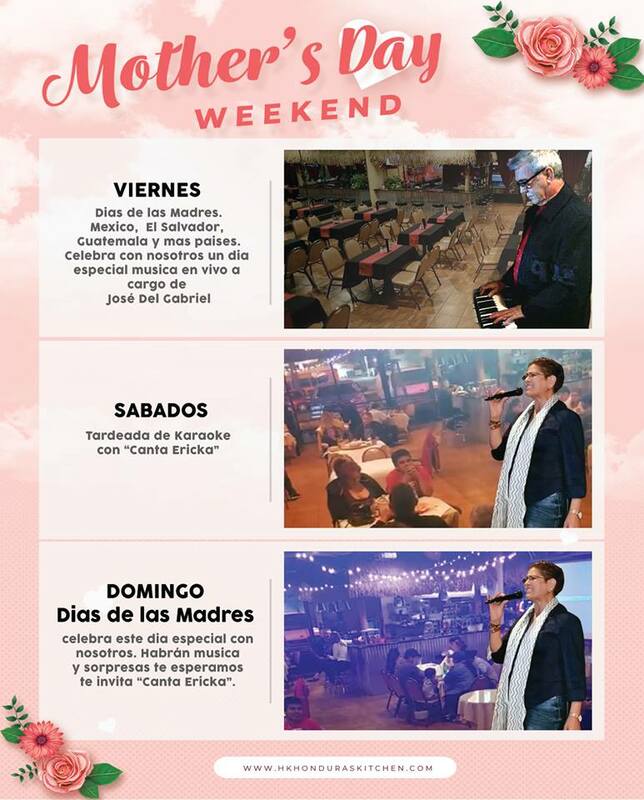 Honduras Kitchen is offering a Live music all day and night. Starting with Karaoke (1pm - 8pm). Whats better then words. Singing to your loved ones and presenting her with a gift after. 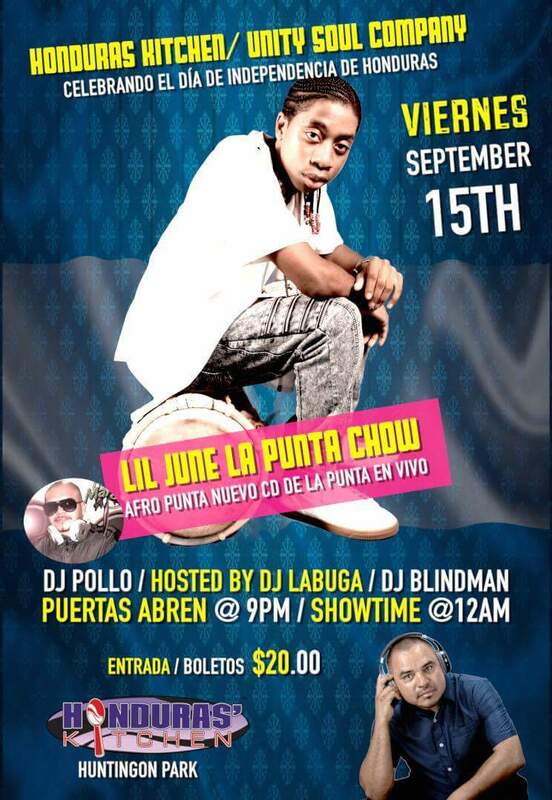 What better to make the food go down after just eating; Dancingthe best of Punta, Reggae, Bachata and Salsa. Whats Punta? Come and find out and be ready to dance. Don't forget to reserve your VIP booth. (10 people max). 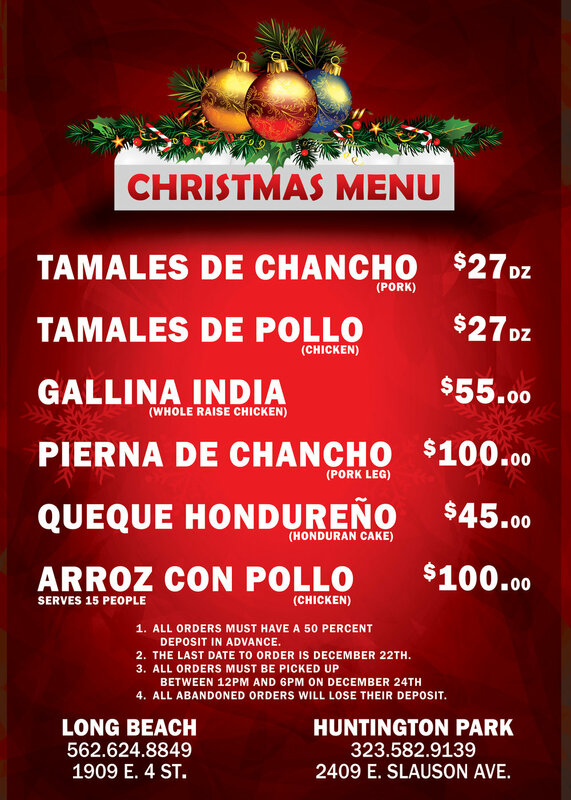 1909 E. 4th st. Long Beach (562) 624 8849 (lunch and dinner only). 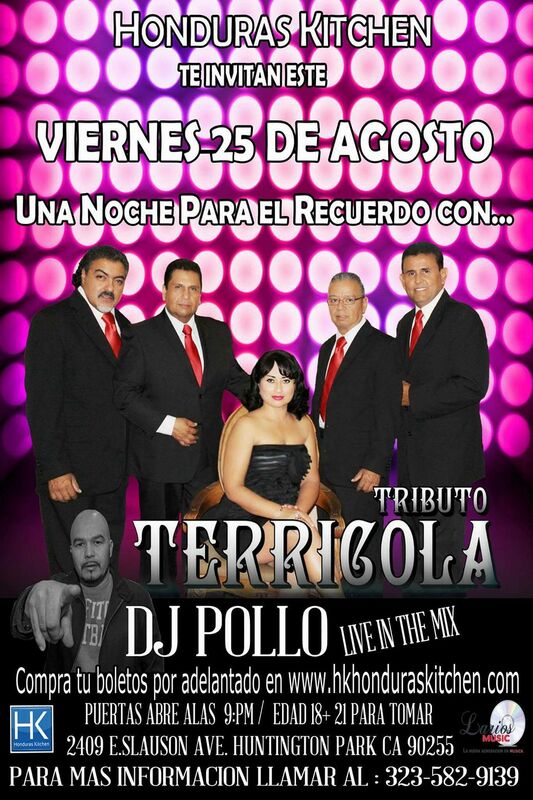 2409 E Slauson Ave. Huntington Park (323) 582 9139 ( lunch,dinner,Karaoke,Live band and night club). 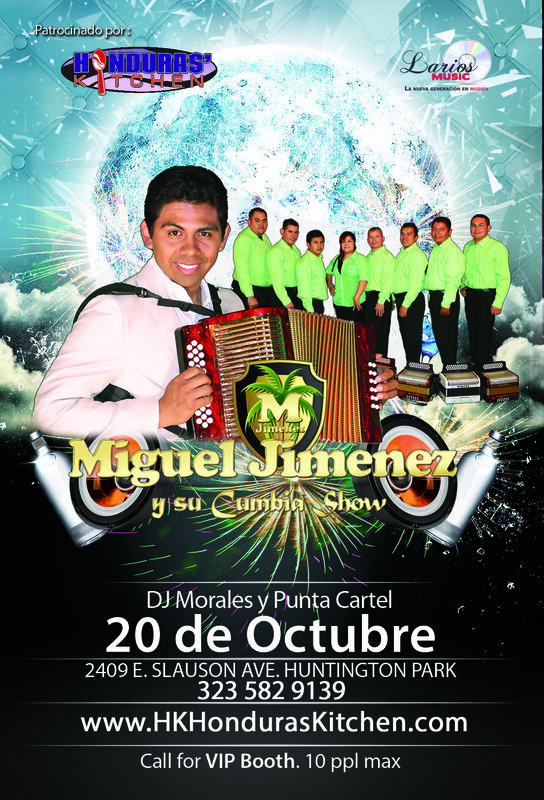 El Gran Show de Miguel Jimenez el sucesor de Aniceto Molina con su accordion en vivo en Honduras Kitchen.